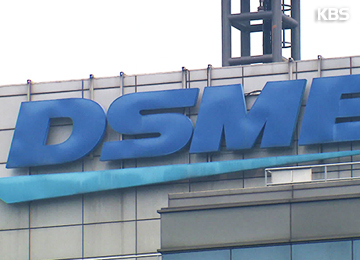 Daewoo Shipbuilding and Marine Engineering(DSME) held a launching ceremony on Monday for the second out of three submarines that it is commissioned to build for Indonesia. The ceremony was held for the 14-hundred-ton Chang Bogo-class submarine at the shipbuilder's Okpo shipyard in Geoje, South Gyeongsang Province. The 61-meter-long submarine can cruise ten-thousand nautical miles, or 18-thousand-520 kilometers, underwater without a stopover. It can accommodate up to 40 sailors. It is expected to be delivered to Indonesia by October next year after undergoing tests. 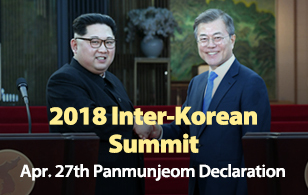 DSME signed a one-point-one billion dollar deal with the Indonesian Defense Ministry in 2011 to build three 14-hundred-ton submarines for the Indonesian Navy, allowing South Korea to export submarines built with its own technology for the first time. All three submarines will be handed to Indonesia by 2018.